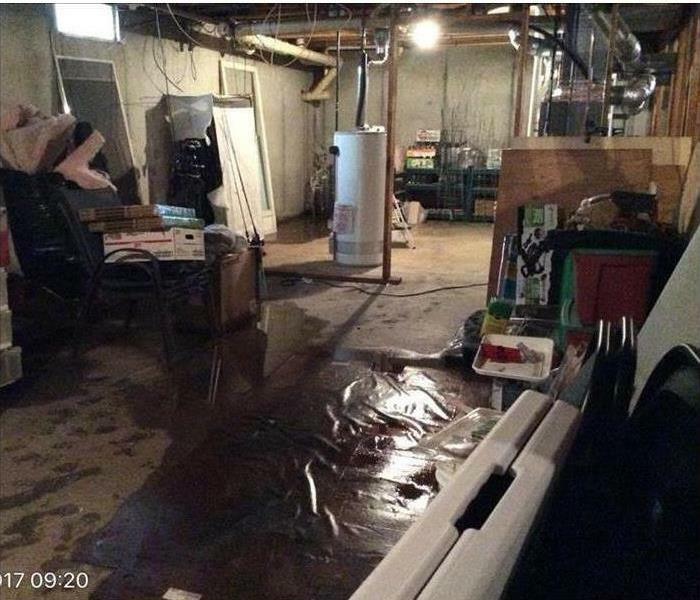 We are water removal and cleanup specialists and are ready to service your Prairie Ronde home when flooding or water leaks cause water damage. We quickly dry your property using state-of-the-art water removal equipment and advanced drying techniques. We document the drying process to make sure your property is dry and job is done right. Flooding and water emergencies don’t wait for regular business hours and neither do we. We provide emergency water restoration services 24 hours a day, 7 days a week – including all holidays. Prairie Ronde residents can expect an immediate response time, day or night. SERVPRO has over 1,700 U.S. and Canadian Franchise locations, strategically positioned to be faster to any size disaster. 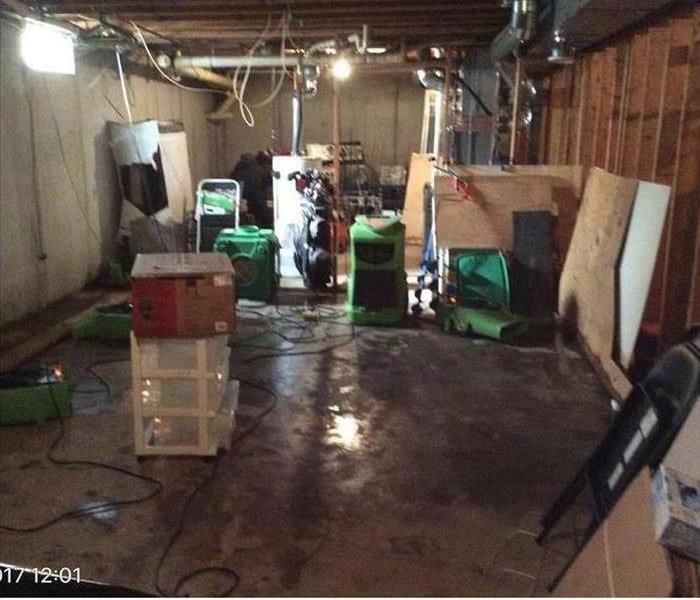 If your Prairie Ronde home or business is affected by water damage, we can provide an immediate emergency response that helps to prevent secondary damage and mold. We live and work in this community too; we might even be neighbors. 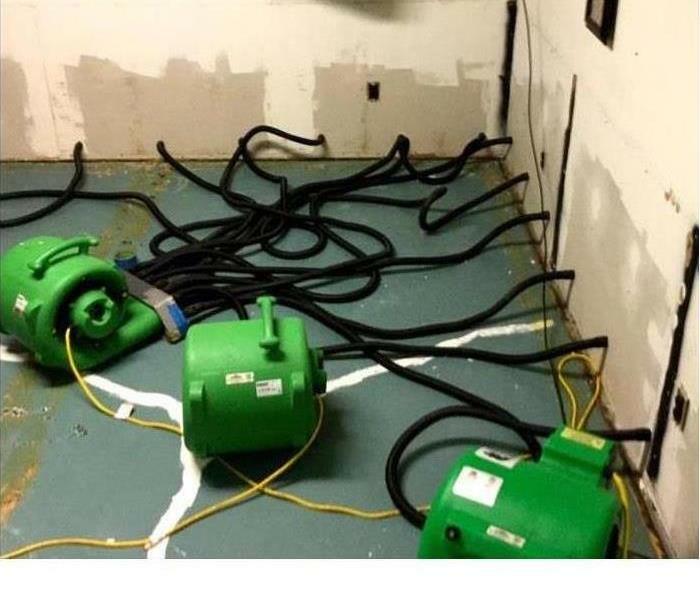 As a locally owned and operated business, SERVPRO of West Kalamazoo is close by and ready to respond to your flood or water damage emergency. We are proud to be an active member of the Prairie Ronde community and want to do our part to make our community the best it can be.